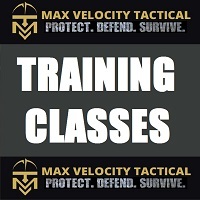 Home › Forums › MVT News & Training Updates › New Years Blowout Sale! MVT Patrol Rigs! This topic has 15 replies, 9 voices, and was last updated 2 years, 3 months ago by JohnnyMac. 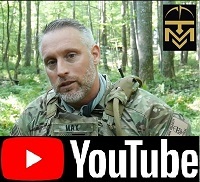 MVT Gear is offering massive discounts on the remaining stock 556 Patrol Rigs in Coyote Brown and Multicam. MVT 556 Patrol Rig (Coyote Brown): Usually $154.95, discounted to $95! 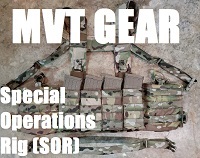 MVT 556 Patrol Rig (Multicam): Usually $164.95, discounted to $99! We are also offering shipping at $9.95, rather than the usual $14,95, for this sale only. Click on the photos of the rigs, or the gear icons, to go to the online store. We are doing a minor redesign on the h-harness. 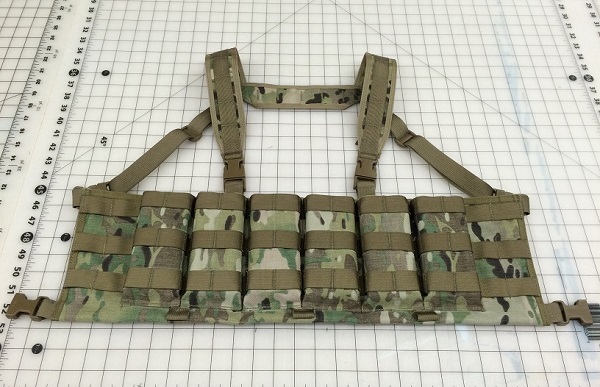 The Patrol Rigs remaining in stock have the current harness (in the photos above). 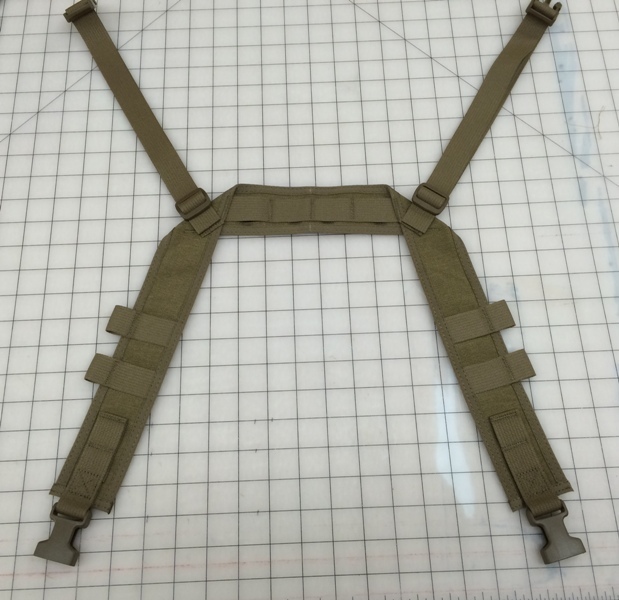 Gear that is currently being produced has the new harness variant. However, reloads from prone were stupid-fast right off the bat. No reaching back to the belt, no fooling with flaps or bungee cords: just grab the mag and extract. 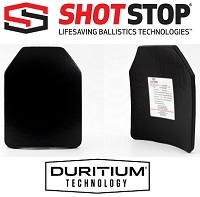 The kydex reinforced pouches allow the shooter to stay very low in prone while reloading. Take one of MVT’s Force on Force classes and you’ll understand the benefit. This 556 Patrol Rig is well designed and crafted, 100% MADE IN USA, giving you the ability to carry six (6) x 5.56 (.223) magazines in easily accessible magazine pouches. Utilizing kydex retention inserts in the magazine pouches gives excellent magazine retention while allowing for lighting fast reloads. 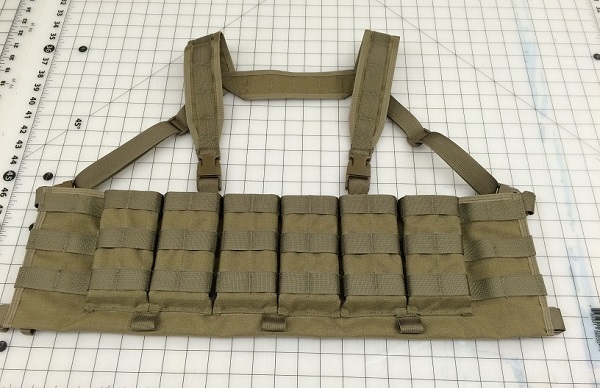 Sold separately are the MVT admin pouches in two sizes (small and medium), which attach to the MOLLE front on the 556 Patrol Rig, and utilize the ‘tuck tab’ method for silent opening and closing (no Velcro). Antennae loops on the bottom of the rig. By using a flexible antennae extension, you can route the antennae(s) down and under the rig. KYDEX INSERTS: At MVT, we believe that you need a rig that is quick and easy to insert mags, bump mags, or do a tactical reload. What we wanted was a way of doing it with one hand, allowing you to keep the other on the rifle, scanning. Kydex inserts allow you to remove and insert, one handed, including in low/no light. You can hang upside down without worrying about your mags falling out. They provide pouch rigidity, so it’s easier to reload, without the pouch collapsing around the mag. I should have waited a few more days to order one. Oh look the qty available in the coyote just went down one..
Price is set up in the shopping cart. Once they are gone, they are gone. Started with 9 on each color. Thanks! I’ve been eyeing the SOR but I couldn’t pass up this deal. ETA: What is the purpose of the modification? Only 2 multicam rigs left. ^— That was humor, I got another coyote and my buddy from Jersey picked up one each Thanks. Wish normal sales were like that..you know, the ones that put food on the OEM’s table, where money is exchanged for quality and hard work….just sayin’. Thank you Ladies and Gentlemen. That was kind of a record. Yep, wish it was the norm. As always, please help us sread the word, and please send in reviews. Also want to thank you for putting up the PC Attachment kit in Ranger Green so quick. Next on my list for this week. Have a great 2017! That was a great deal. Glad I happen to look. I intended to pick up one of the rigs this year. I already have a shellback which I like. It’s hard to pass up good gear at a great price. Cant wait to try it out. Also made it easier to buy for friends……hopefully they, too, will appreciate the value/quality and buy more……. I received mine this weekend and WOW! I’ve dabbled into sewing some tactical kit for myself and this rig bears the quality of a top notch professional. The stitches are straight, tight and uniform. An extremely well thought out design. The harness might be getting some changes but I totally love the one on this. At 5’11” and 170lbs, I find my other chest rigs’ harnesses to be sewn for big guys and so they have a tendency to slip and move around- not so with this one. I’m so happy to have been able to jump on this deal and have already been talking about it to my friends. 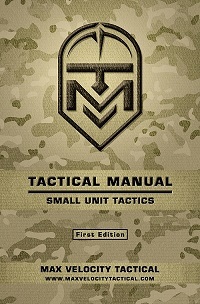 I’m looking forward to doing some training in it. Thank you JohnnyMac. Appreciate the positive feedback. I am all for guys modifying gear to fit their individual needs. Would love to see photos of any mods you do. Good luck. So I built this custom pack that attaches to a DEI 1606 frame set. The concept is a pack that is on the small size that can handle heavy loads (like bricks!). Excuse the loose threads. It turned out well for an ambitious project, the only thing I’m not happy with is the way it attaches to the frame.